Tom is just full of smiles and good energy. 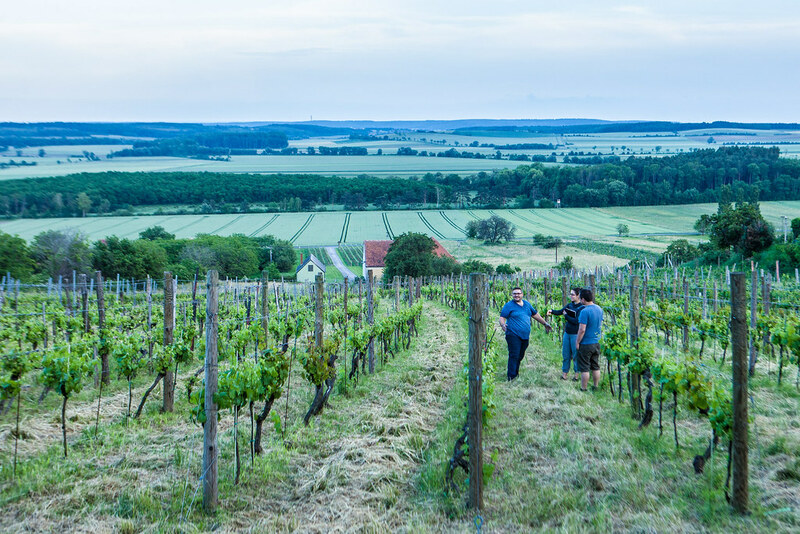 His dad taught him winemaking and then gifted him his first 1.5 hectares (3.7 acres) in an area of Südburgenland that specializes in growing the Blaufränkisch grape. You can certainly tell his farm is organic just by looking. It is wild with lots of vegetation and wildlife around. 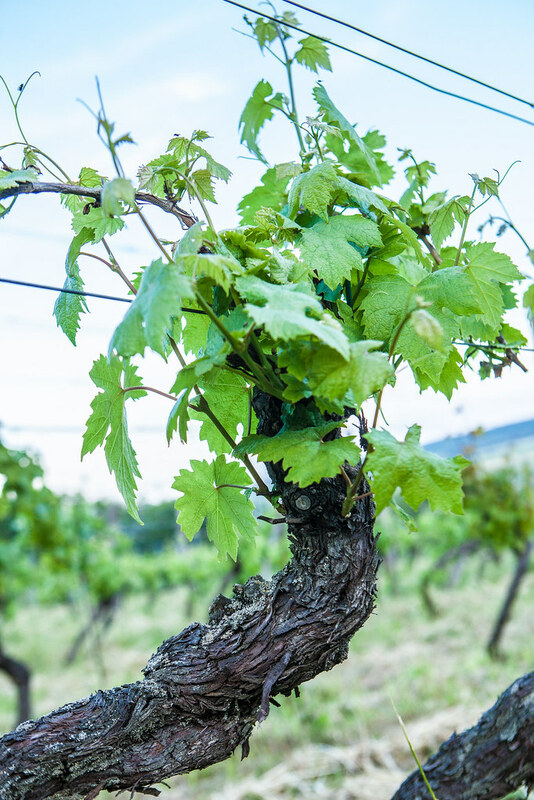 He grows a specific grass that is good for the soil and sprays chamomile tea on the vines when they are stressed from the weather. 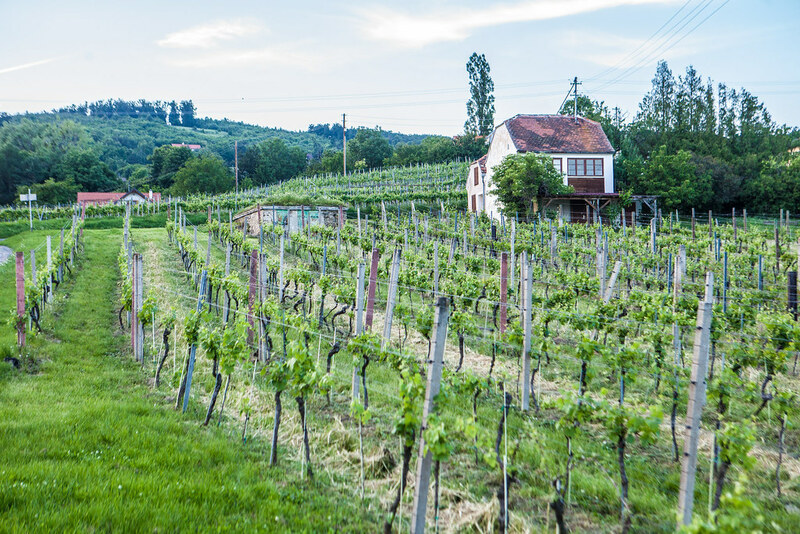 The official designation is Eisenberg DAC, Austria's most prestigious appellation for the grape. 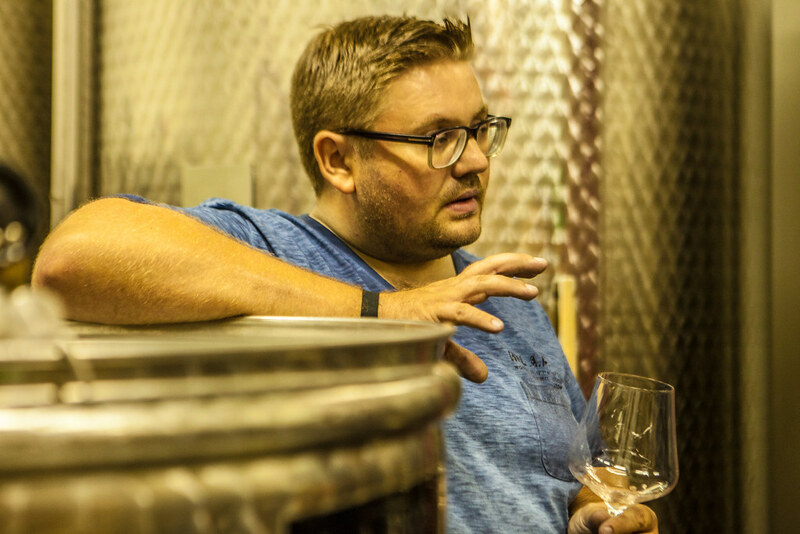 Tom has since grown his winery to 8 hectares (20 acres). He lives nearby with his wife and two kids. He even is thinking of fencing in the vineyard and getting a crew of geese to roam wild eating the bugs as a very natural vineyard treatment. 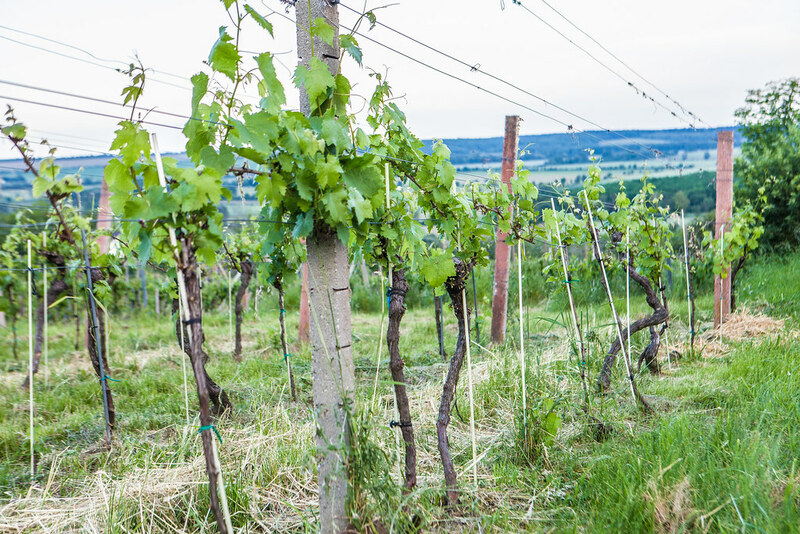 The family property also includes Prantner, a 1 hectare plot of the oldest continually producing Welschriesling vines in Austria (85 years old).